It’s something that sends shivers down our spines, not just physically, but emotionally. The cold is something we have grown up to avoid, but now, there are so many potential health issues out there that are being curbed by being out in the cold. While we know that ice is a great way to stop things swelling, what else can the cold do for us that can benefit our lives on a daily basis? Check out these chilly benefits of the cold. Exposing yourself to the cold increases the number of white blood cells which you use to fight infection. The next time you feel a little bit under the weather, expose yourself to some cold water. It will possibly help you to recover quicker. Not just in a physical sense, but it’s a great way to help you recover quicker. It’s advised that, after heading to the dentist, you can use ice after an impacted wisdom teeth extraction to numb the pain, which isn’t old news at all, but because we think that the cold is uncomfortable, that we shouldn’t be using it. In fact, if you have various injuries, such as muscle spasms or inflammation, getting into an ice bath, albeit uncomfortable, will speed up recovery quicker than applying heat. This is one of the more interesting discoveries about cold exposure because our bodies have stores of brown fat tissue, this is activated when we apply cold to it. Brown fat is what helps you use energy and burn fat, unlike white fat, which stores energy. Looking to lose weight? Exposing yourself to the cold increases what’s called thermogenesis, where your body is feverishly burning energy in order to keep itself warm, which is how you can lose weight. The ideal bedroom temperature is between 60 and 67 degrees F. Struggle to keep your bedroom cool at night? A cold shower a couple of hours before bedtime has been shown to keep your body cool enough to get into deep sleep and stay there. Sleep isn’t just about the quantity, it’s about the quality. And if you struggle to sleep, a cold shower is what will be one of the most effective things. We can’t just avoid the fact that a cold shower or bath is actually very uncomfortable. But in actual fact, by gradually exposing yourself to the cold, rather than just diving into an ice bath, you will develop your resilience over time. As such, you will become used to the cold. 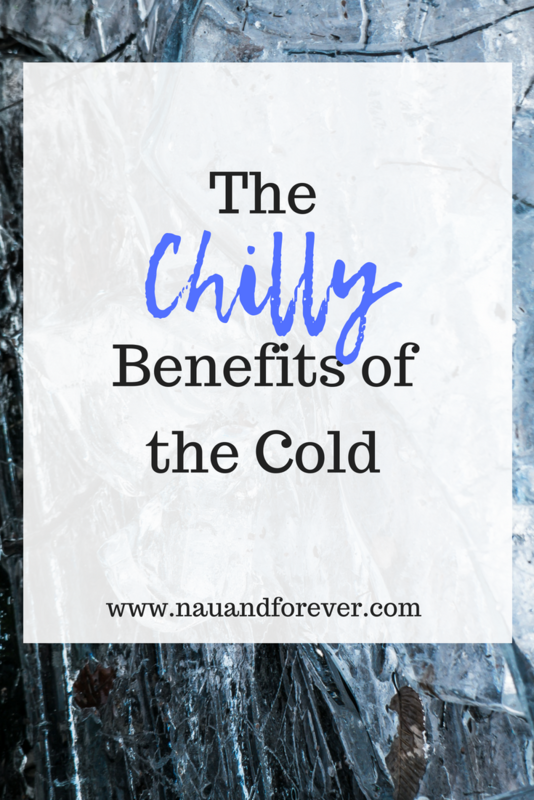 There are so many other benefits of the cold such as increased brain function. What’s interesting is that it’s seemingly a way to improve your quality of life. We are so used to heat and warmth that we have viewed the cold as something really bad for us. Having a cool shower every day can improve your life in more ways than you think. Embrace those goosebumps and chill out!